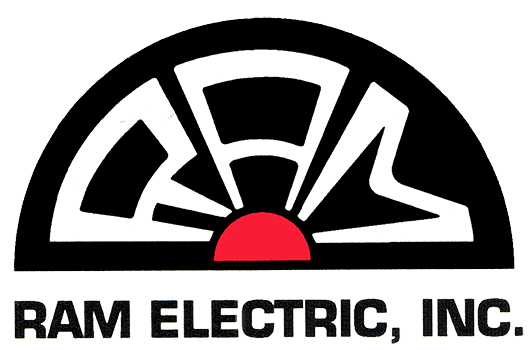 Pittsburgh Area Electricians: Ram Electric, Inc. Circuit breaker on the fritz? Can’t figure out why that electrical outlet doesn’t work? Looking for a reliable electrician to help you plan your room renovation or home addition? Whether your electrical problem is large or small, the certified electricians at RAM Electric will solve it for you! At RAM Electric, we’ve provided trustworthy electrical services to the greater Pittsburgh, PA area for over 50 years. Our employees have more than 150 years of total experience in solving home electrical challenges of all kinds. Upgrade or repair electrical systems and electrical panels. Interior and exterior home wiring upgrades, installation and repairs. Home wiring for new homes and remodeling. Lighting and ceiling fan repair and installations. Electrical outlets and switches repair and installation. © Ram Electric Inc. All rights reserved.